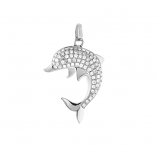 The Cedar Chest's unique collection of sterling silver sea life jewelry features creatures from the sea as well as shells found on the beaches of Sanibel. 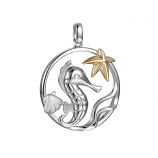 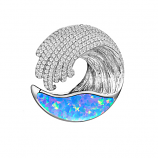 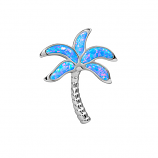 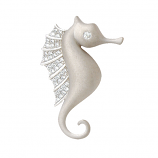 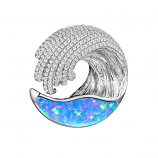 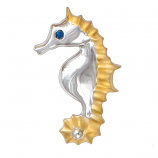 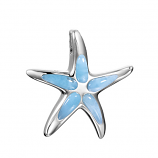 Playful dolphins and seahorses and shiny starfish and sanddollars are just some of the pieces offered as pendants, charms, earrings, bracelets and rings. 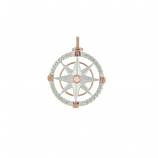 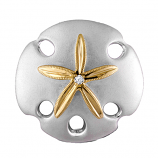 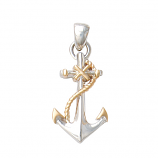 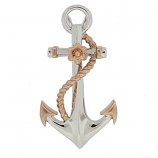 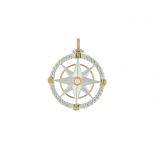 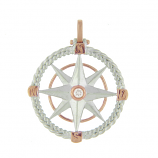 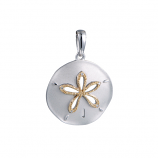 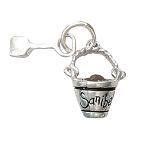 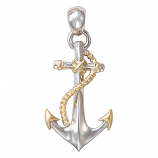 You will also discover nautical jewelry designs such as palm trees, anchors, flip-flops, the Sanibel lighthouse, and the popular compass rose.These keepsakes make great gifts as a memory of Sanibel Island or for anyone who loves jewelry inspired by the sea. 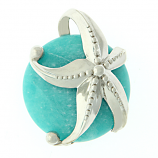 When browsing through The Cedar Chest's collection of sterling sea life jewelry you will see that it's fashionable, affordable, and fun. 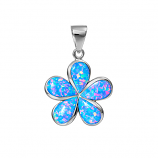 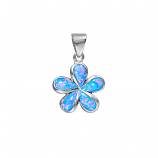 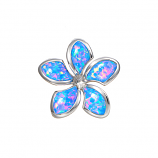 Order from our website and know that you will receive a quality piece of sterling jewelry to be enjoyed for many years to come. 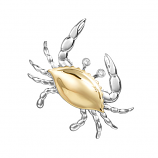 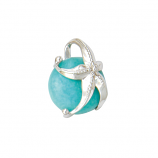 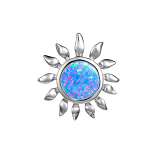 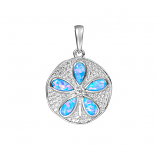 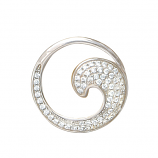 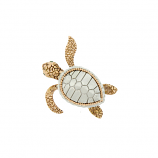 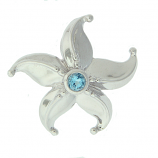 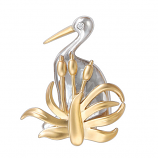 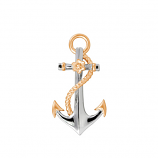 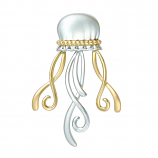 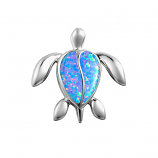 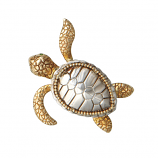 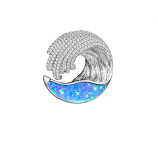 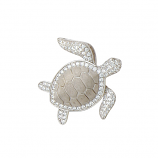 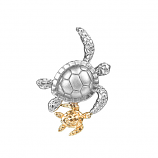 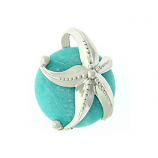 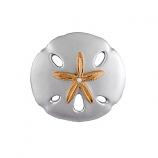 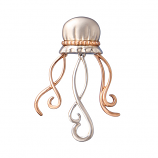 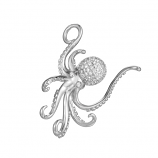 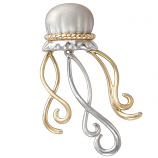 Have Questions About Our Sea Life Sterling Jewelry Collection?